Barcelona Football Club announced they have initiated a lawsuit against Neymar Junior over breach of contract. The labour Lawsuit was sent to the Spanish Football Federation on the 11th August at the Labour Tribunal in Barcelona to be passed to authorities in the French Football Federation and FIFA. In the lawsuit, the Club demands the player return the already paid sum for his contract renewal as he has not completed his contract; 8.5 million euros in damages; and an additional 10% because of delayed payment. The Club also requests Paris Saint-Germain take on responsibility for the payment of these fees if the player cannot do so himself. FC Barcelona has started these proceedings to protect its interests following Neymar’s decision to buy out his contract just months after he signed an extension until 2021. This legal defence will be carried out following the established procedures with the competent authorities without entering into any verbal arguments with the player. 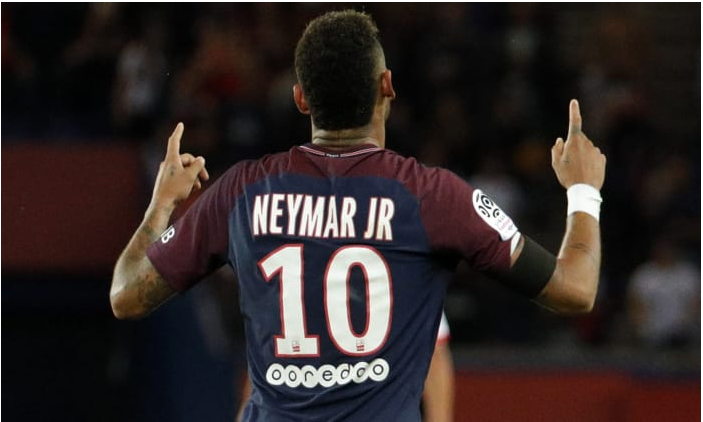 Neymar is enjoying a sizzling starts to his career in the French league, scoring a brace in his league debut against Toulouse. This legal action is only going to damage relationship even further, as the acrimony between Barcelona and their former player goes public.